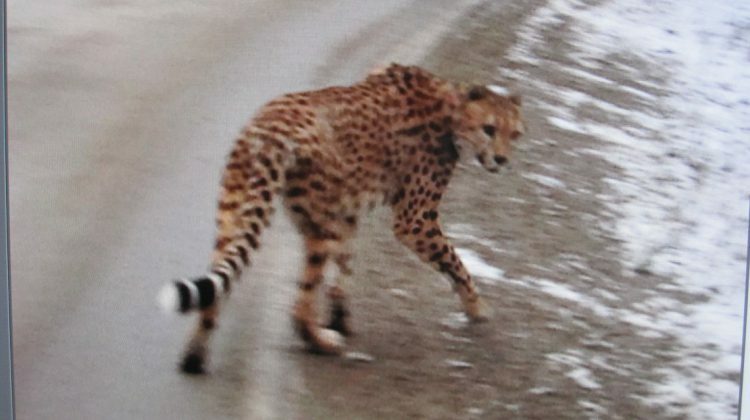 The Environmental Appeal Board has denied Crawford Bay resident Earl Pfeifer the legal means to keep two cheetahs in his care. The final decision, icluding statements and testimony was released in a report in early March. Cheetahs are considered the most docile of the big cat family according testimony given by South African animal expert and author of A book of Cheetahs Linda Rosenlöf. She says both cheetahs, Annie and Robin, showed ambassador animal characteristics. However another expert, Dr. Laurie Marker, gave the opinion that the videos provided showing the docility of the animals do not represent a scenario wherein children would interact with the animals as was intended by the appellants for their Run Cheetah Run program. The Environmental Appeal Board and panel chair Linda Michaluk deemed Pfeifer’s untrained handling of the controlled alien species inadequate based off the appellants failure to initiate the proper safety protocols when Annie briefly escaped four years ago. An enclosure connected to the appellant’s primary residence and the admission that the cheetahs lived and slept near them did not help to sway the panel’s decision. Ultimately, the Cheetahs never did go through the proper, legal avenues to be brought into BC in the first place. The panel will not allow the Cheetahs to return.